A lack of highly skilled professionals is a real threat to business growth in New Zealand and they will need to recruit more from abroad, with shortages particularly hitting the IT sector, a new report suggests. Businesses will struggle to grow to their full potential if highly skilled candidates are not actively recruited, but an expected tightening of immigration rules may hinder them from looking overseas. According to Shay Peters, country manager for international recruitment firm Robert Walters, the IT sector is particularly weak at the moment in terms of being able to attract the best talent. One solution may be to attract New Zealand expats back home. The firm’s annual salary survey shows that in New Zealand employees are still very much in the driver’s seat with more than 80% feeling confident of plentiful job opportunities this year driven by a thriving economy and large Government project roll-outs. ‘The feedback from employers, however, not only from the survey but also from our day-to-day engagement with them, is that there is an increasing lack of highly skilled candidates. This coupled with the Government indicating a tightening of the immigration policy poses a real concern for businesses,’ Peters said. ‘Kiwi companies are going to have to really tailor their pitch to entice expats back here. They’ll have to upsell the lifestyle balance that New Zealand offers and be prepared to offer salaries in line with those in the UK, the US and Asia,’ he pointed out. 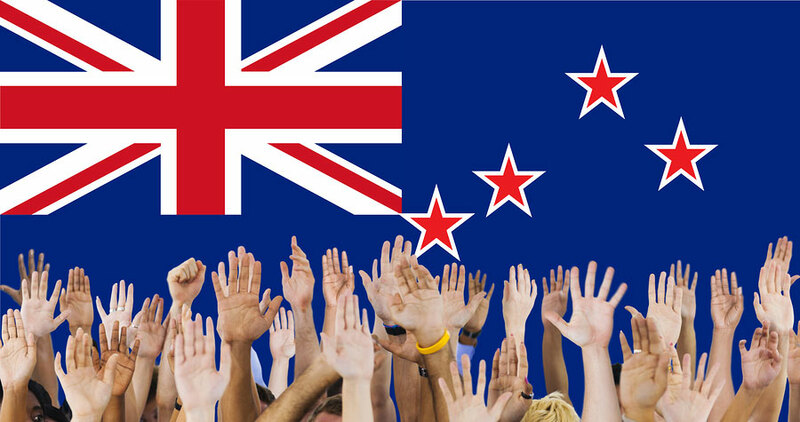 ‘The fallout from Brexit, combined with the perceived political instability in the United States, is making New Zealand an increasingly attractive option for many Kiwi expats. This trend will assist in meeting the high demand for skilled professionals in New Zealand,’ he added. Peters also pointed out that due to the persisting pressure of a shortage of candidates, salaries will increase for many professionals, leaving some in a powerful position to negotiate with the employers. In 2017, salaries rose for nearly 60% of professionals, according to the survey, and 74% of professionals expect their salaries to rise in 2018 and Peters said that job seekers could be in a position to negotiate extra benefits such as flexible working conditions and health and wellbeing programmes. The salary survey, which covers a range of professions, also found that the job market is exceptionally busy, and infrastructure, technology, and large scale retail will be the big drivers of growth in the main centres. The Government has committed to a broad ranging programme of infrastructure projects in housing and education, and major road projects in Wellington and Auckland. ‘These projects will see the creation of many jobs and salaries will rise for civil engineers, construction workers, procurement, legal and finance professionals who work on these developments,’ said Peters. ‘Telecommunication companies, banks, and utilities will invest in differentiating themselves through their customer experience and digital transformations. Large business transformation projects in the public sector will require IT professionals with skills in specialist areas such as big data, analytics, UX and UI,’ he explained. ‘There will be intense competition between organisations for IT professionals and remuneration will likely rise for permanent and contract technology roles,’ he added.